← News from around the globe. Formal and Informal writing. The final presidential debate before the Election Day, November 6. Formal writing is used when you are writing something serious like a factual text or in a formal letter. A recipe is a formal text. Informal writing is used when you are writing something a bit less serious, for example a personal letter or chatting with a friend on facebook. 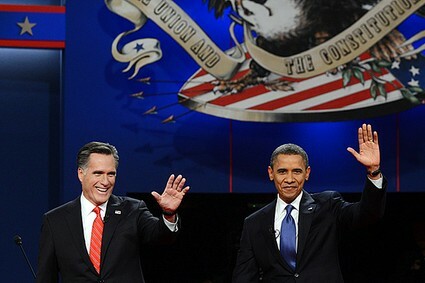 The president Obama had the upper hand in last nights (Monday 22.10) finale debate. Experts are giving him the victory after he repeatedly made Romney support the Obama administration’s steps involving hotspots, such as the civil war in Syria, and preventing Iran from getting a nuclear weapon. Romney also showed his respect to Obama for killing al Qaeda leaders including Osama bin Laden. However he insisted that “We can’t kill us out of this mess!” Instead he claimed that “a comprehensive strategy” to put an end to the violent extremism in the Middle East is the way to go. He stated that “The key is the pathway is to get the Muslim world to reject extremism on its own.” With this he proposed the US. Policies to help with better education, economic development, gender equity and to help create institutions. Romney is also planning huge tax cuts while increasing the defense spending. This would increase the deficit, which is a huge problem for America, said Obama. Even though the debate was about foreign politics Romney’s focus was on Obamas way of handling the economic problems. I think Barack Obama, the President of the United States, won the foreign politics debate last night. 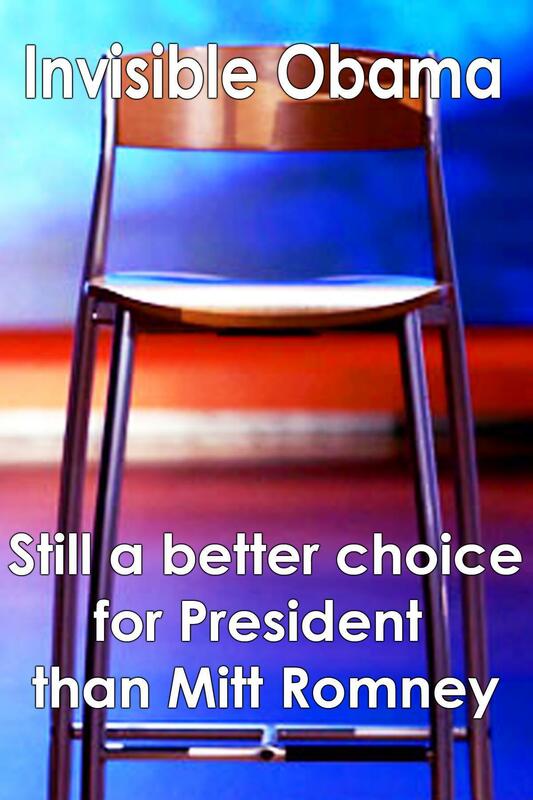 Every time Romney came with an argument, Obama had a better comeback. He even made Romney admit he liked some of the Obama administration’s political choices in the Middle East. Mitt Romney also admitted that he was impressed by the way Obamas people had chased down and killed Osama bin Laden. This shows us that Obama is better than Romney. Obamas foreign politics is also way better than Romney’s. Obama has been President for four years and his foreign politics are doing nicely. Romney is Governor in a conservative, little state and his interest in foreign politics is minor. All he cares about is money, and mostly his own. He said last night that he wants to decrease taxes and increase defense spending. Where is the logic in that?! Everyone knows how bad the economy in America is, and anyone can see that decreasing income and increasing outcome will make the situation worse! The only reason he wants to be President is because he doesn’t want his wealthy friends and himself to give some of their inherited money to their country, which desperately needs them. Good texts that clearly show the difference between formal and informal texts. You might explain the difference here as well.